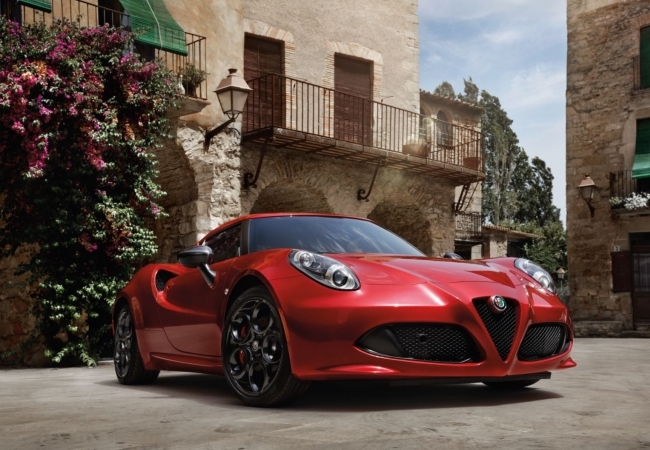 Find a new Alfa Romeo 4C at your local Detroit, MI Alfa Romeo dealership. 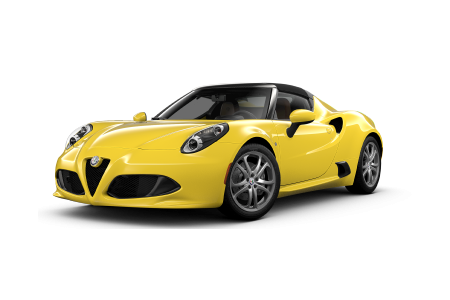 View NEW Alfa Romeo 4C InventoryLooking for a USED Alfa Romeo 4C? 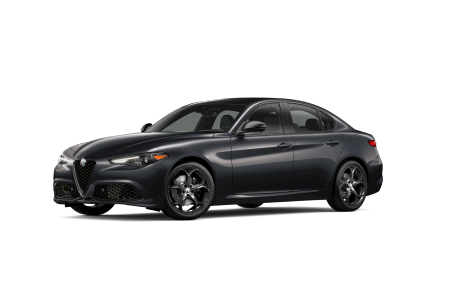 OverviewA leading full service dealership near Detroit, Michigan, Golling Alfa Romeo has an exquisite selection of luxury vehicles that'll take your breath away the moment you step inside. If you're looking for the perfect driver's car to cruise interstate 75, the Alfa Romeo 4C has a unique power and responsiveness that must be felt to be fully appreciated. With an impressive lightweight strength, an Alfa TCT 6-speed automatic transmission with a twin clutch and paddle shifters, and driver-centric design the Alfa Romeo 4C was designed to marry luxury with power. Performance has never been this attractive. Why Us?At Golling Alfa Romeo, we know that getting into a new luxury vehicle is an incredible feeling, that's why we work every day to give you a car-buying experience you'll never forget. But the only way to understand the impressive Alfa Romeo 4C is to experience it in person. Visit us today for an exhilarating test drive at Golling Alfa Romeo near Detroit, MI. Golling Alfa Romeo doesn't just carry outstanding luxury vehicles, we also have the certified parts and professional service to make sure your new dream machine always looks great and runs perfect. Click on the button below to schedule you next service appointment online or simply come by and visit us today.